Illustration of flying superhero carrying woman in his arms. No transparency used. Basic linear gradients used for the sky and clouds. 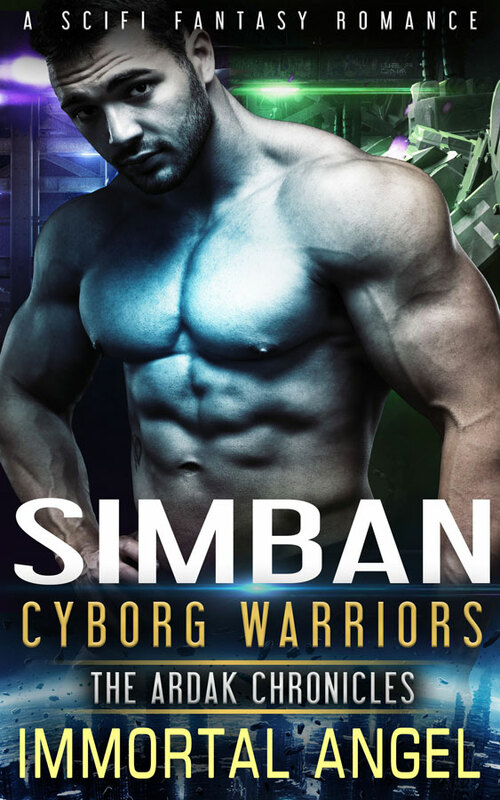 Like Aria from book 2, Simban was a bit of a revolution, he was the very first cyborg created. But the Ardak’s experiments have damaged him and he now thinks he is beyond saving. He decides to leave and enter the wilderness where his lack of control will not be a danger to anyone. He did not reckon on finding Irielle. She fled her mountain home and she now fears she is dying. She has horrible flashbacks and a pain that she cannot seem to alleviate. Can she trust Simban to not only look after her but also possibly save her? 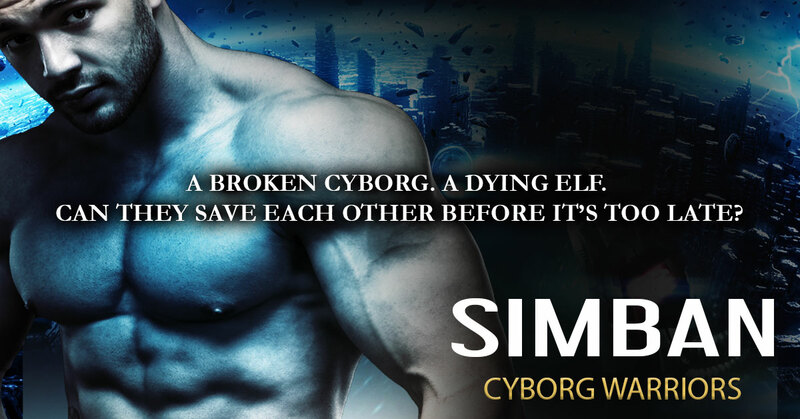 Can two broken bodies and souls find a way to save each other and even take on the Ardak when they return? Really starting to get into this series. You really must read them in order ( I missed out on book 1 and so I do tend to get a wee bit lost from time to time!) Other wise a great immersive read. Is electric attraction enough to break down their barriers? First Time Player is a sweet and hot instalove nerd romance. Wes is defying his parents’ expectations to go into tech, Ana owns the best damn video game store in town. They meet at a geek convention, and the attraction is instant and undeniable. But is that hunger enough for them to break through their barriers and satisfy their cravings for connection? Wes is the consummate golden child in his family and has the world at his finger tips — but he risks it all to follow his dream of designing apps for video gamers. And now he’s making it, finding success against all the odds. When he meets Ana — owner of the best damn video game store in town, if she does say so herself — at his first gaming con, he feels an instant connection that makes him crave her like no other. And Ana feels it, too, powerfully. But she’s been hurt so many times by the men she’s met while scouting new tech at these events, and she’s afraid to trust that it’s safe to open her heart to Wes. But she wants to — and wants him. Badly. Will Ana let herself fall for this man who seems to be everything she’s been craving? And Wes has a secret that could drive her crazy, but he’s not sure how to tell her. This is a sweet and sassy instalove novella from the author of The Light Between Us books, and sure to please fans of quick ’n’ dirty romances. Author bio: Poppy Parkes is the author sweet and sassy love stories, including The Light Between Us and Finding Me and You. Poppy writes, paints, and dreams in Montana, where she raises her two sons. She is in love with luscious color, moon-gazing, and dancing wild. And coffee. And wine. And chocolate. You know how it is. I have to say I love Romantic Suspense but I did find this book a bit…wanting if I’m honest. Hannah has landed what she thinks is her perfect job. As the personal assistant of Prince Hakeem of Syman, she will get the experience and garner some contacts for when she opens her own PR firm. But when she accidentally glimpses from private correspondence detailing the unrest in Syman, she knows it is time to flee. She manages to escape from the compound but when she arrives at the British Embassy, there is a lone soldier on duty! Tom has survivor guilt and possibly a touch of PTSD, after being the sole survivor from his SAS team. He manages to get Hannah inside the Embassy but before the Prince’s forces attack, he has to get them to safety, pronto. I did feel that the characters and the storyline were a wee bit flat. Hannah does question Tom quite a lot. He IS the SAS soldier, I think he knows what to do! Tom, however, was also a it flat. I also question why he was the only soldier left on duty. I know it fits with the story and artistic licence and all that but just could not get that to settle in my mind. The Instalove does kind of grate. I know people come together in times of stress and adrenaline fuelled escapes but there really should be more concern on when/where this happens. Great setting of the story within the Arab Spring and the climbing tensions in the surrounding areas. A solid, middle of the road read but nothing exceptional I’m afraid.